Christmas gifts are given on Christmas. Usually, they can be found under a Christmas tree. 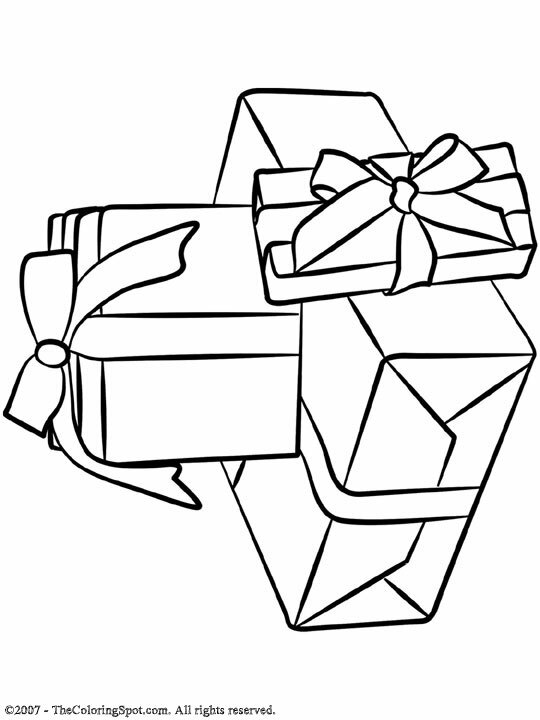 Traditionally, Christmas gifts were only opened on Christmas. However, now many families allow their child to open one Christmas gift on Christmas Eve.